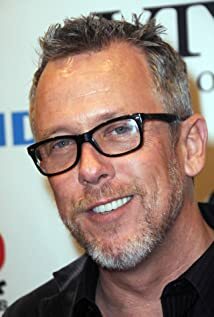 How much of Tom Byron's work have you seen? 1987 Who Came in the Back Door? 1985 How Do You Like It?